The U.S. Drug Enforcement Administration still views marijuana as a Schedule I narcotic, making cannabis more tightly controlled than cocaine and methamphetamines. Because of this, research must obtain approval from the DEA, Food and Drug Administration, and the National Institute of Drug Abuse. Research has been very limited, leaving patients, healthcare professionals and policymakers without the solid evidence needed to make decisions regarding the plant. Thankfully, there are more advanced countries that allow research that we can look to for answers. 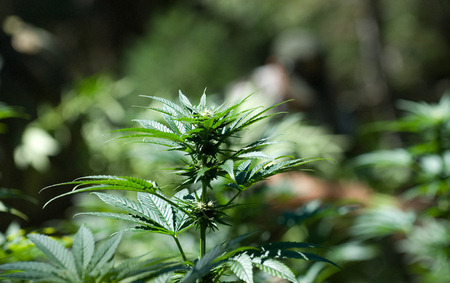 Here are 6 of the most advanced countries for marijuana research in the world. Although Spain currently prohibits medical cannabis containing THC, multiple marijuana research initiatives have come out of the country. In 1998, researchers at Madrid’s Complutense University discovered that THCcan influence programmed cell death in brain tumor cells without negatively impacting surround cells. Then in 2000, the same team tested on rats, injecting them with synthetic THC to eradicate brain tumors. This worked for one-third of the rats, prolonging their lives by 6 weeks. In 2002, the Spanish team, led by Dr. Manuel Guzman, announced that they had destroyed incurable brain tumors in rats by injecting them with THC. 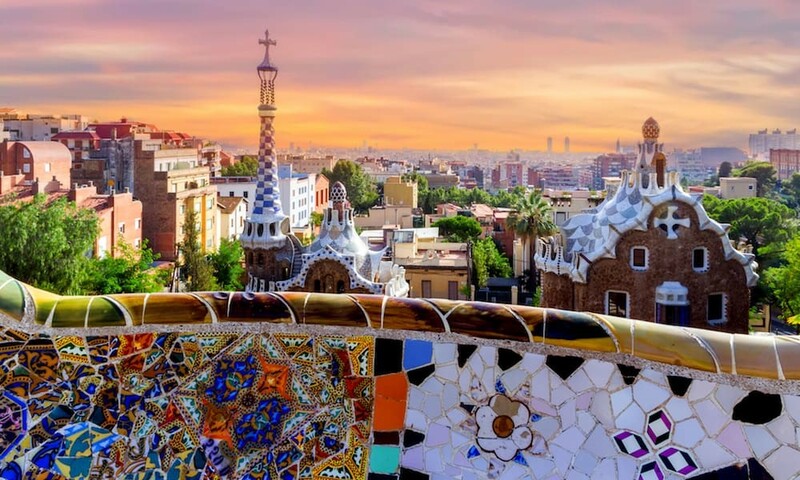 More recently, pharmacologist, José-Carlos Bouso, along with other top scientists and researchers, created the Spanish Observatory on Medical Cannabis (OECM). The organization is made up of some of the top cannabis scientists. 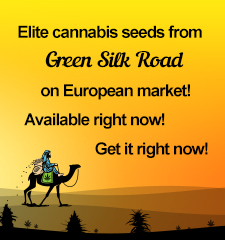 Among this talented team is world renown marijuana scientist, Raphael Mechoulam, who first discovered THC and CBD; as well as Dr. Franjo Grotenhermen, Germany’s leading medical marijuana authority. The observatory is said to promote the works of its member and also highlights the ongoing research done by other Spanish health professionals who are looking into marijuana research. With cannabis becoming legal across Canada next summer, marijuana research has been considered important in the country over time. Canada deserves its spot on our list of the most advanced countries for marijuana research. As the country prepares to become the world’s largest case study of the benefits and risks of marijuana, leaders in the countries cannabis research insist that more studies need to be looked into and completed. It includes input from the Canadian Institutes of Health Research, the Canadian Academy of Health Sciences, Health Canada, Public Safety Canada and the U.S. National Institute on Drug Abuse International Program. This past January, the federal government announced that they were investing $1.4 million towards 14 projects that would research the effects of legalizing recreational marijuana. The government hopes that these studies will help in understanding the impact of the country’s new pot laws. “We acknowledge the need to expand our knowledge when it comes to the health effects of cannabis, as well as the behavioral, social and economic implications of its legalization and regulations,” Member of Parliament Bill Blair said while announcing the funding at Toronto’s Center for Addiction and Mental Health. It has been mentioned that some of the projects will look at how pot use affects Indigenous communities, pregnant women and teenagers, and others will examine how cannabis use changes once it’s legalized and will evaluate the provincial governments’ regulatory models for cannabis policies. These studies will be carried out in hospitals and universities around the country, each will receive a $100,000 grant from the Canadian Institute of Health Research. 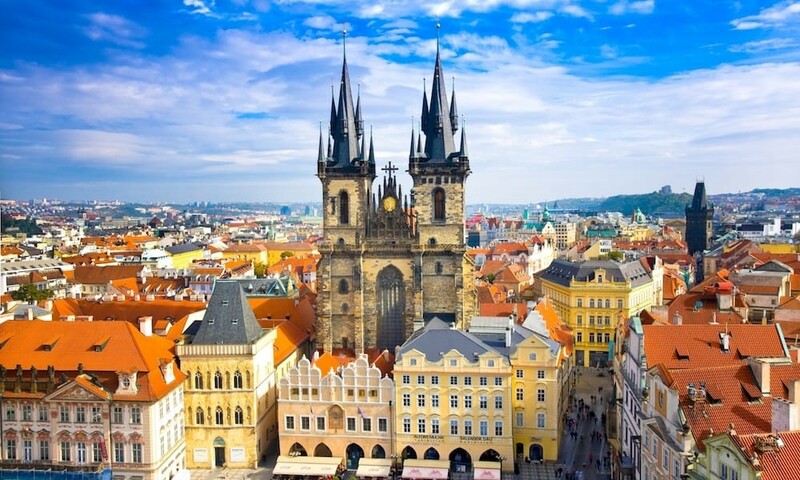 The Czech Republic is home to the International Cannabis and Cannabinoids Institute (ICCI), one of the world’s major marijuana research institutions. This alone lands it a spot on our list of most advanced countries for marijuana research. Members of Americans for Safe Access (ASA) and Dioscorides Global Holdings joined together with the Czech Republic’s Minister of Health, Svatopluk Nemecek, to create this research center in 2015. “The main work of the ICCI is to provide the scientific instruments to public and private institutions all over the world,” CEO, Pavel Kubu said in a statement. The research underway at the ICCI is ultimately about helping people access to medicine that works best for them. “As a medical cannabis patient who has been benefiting from its use for 14 years, I have felt a responsibility to ensure that other patients in the US, and now globally, have the choice to utilize cannabis treatments,” said Steph Sherer, executive director of Americans for Safe Access. Ganja tourism continues to become synonymous with Jamaican travel. 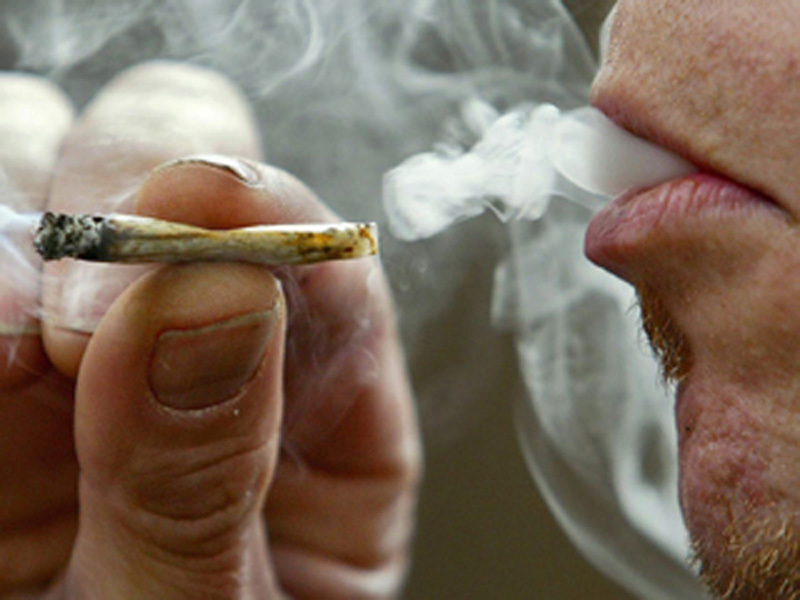 Many visitors to Jamaica return home with stories of being offered ganja as soon as they step outside of the airport. While Jamaica was never a free-for-all for cannabis as many assume, the laws continue to relax in regards to the restrictions placed on ganja’s use and accessibility. A prime example of Jamaica changing views of cannabis use and ever-increasing acceptance of ganja tourism are the ganja kiosks that may soon be placed inside of airports. 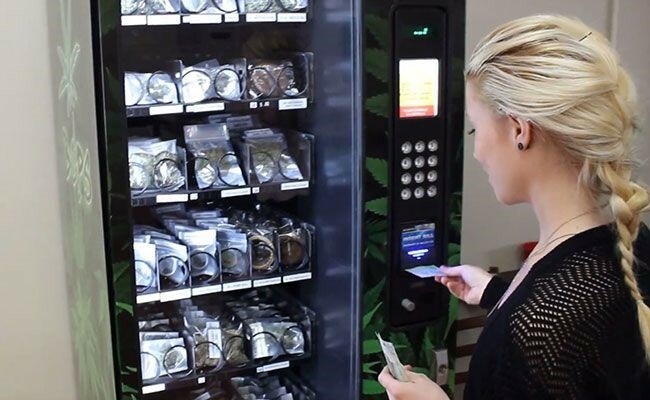 Also touted as “ganja ATMs,” these machines will allow travelers with medical marijuana prescriptions to obtain a permit that allows them to buy ganja from the kiosks. The standards that are in place for the kiosk have been set by the Cannabis licensing Authority (CLA). By allowing kiosk to be controlled and regulated by medical professionals, the country will be able to make use of the monetary potential and cultural fusion that comes along when tourism and ganja are combined. The Canadian government has released a new set of temporary regulations following public input, which is meant to guide LPs (licensed producers) with their preparations for legal sales of cannabis, currently set for a July rollout. The rules also set limits for “micro-cultivators”. 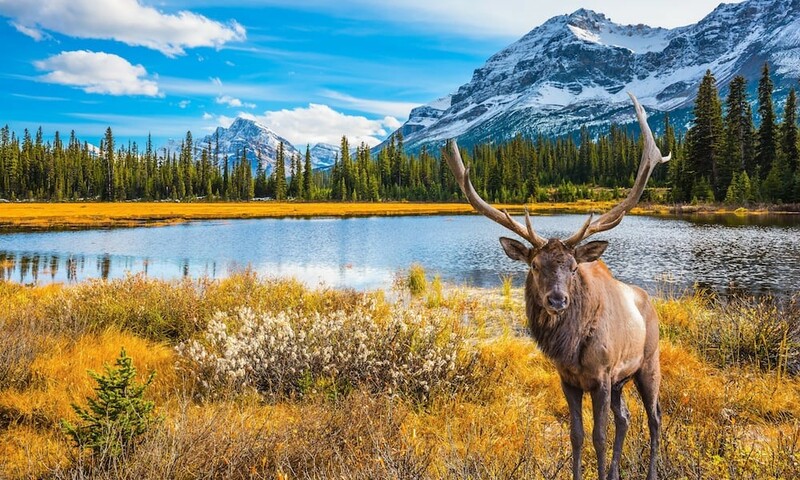 Like most governing bodies making moves to liberalize cannabis laws, Canada is working hard to ensure that cannabis is as unsexy as possible, probably in the vain hope this will somehow slow cannabis consumption, prevent teen pregnancy, and finally end the opiate epidemic. In this case, new packaging rules have come out for Canadian cannabis businesses, and apparently cannabis is intended to look as boring as the regulations which government its appearance. Packaging for cannabis must be plain and issued with health warnings. – Sorry, Health Canada, unattractive packaging isn’t going to stop cannabis use either. 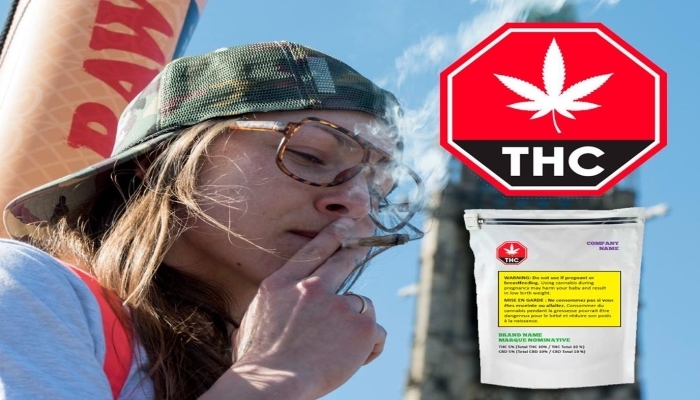 The regulations state cannabis packaging can’t display florescent or metallic “colours and the colours that are used must contrast with those of the official cannabis symbol — meant to warn the consumer about the presence of marijuana’s active ingredients — and the yellow background of the Health Canada warnings. “The proposed restrictions also stipulate that only one additional branding element – aside from the brand name itself – can be displayed on the tamper-proof and child-proof packaging. If that additional element is a slogan, the lettering can’t be bigger than the font of the health warning, while any logo must be the same size as, or smaller than, the standardized cannabis symbol. Health Canada is also requiring labels that include warnings for youth and pregnant women, caution against operating machinery or driving a car, and notices about mental health and addiction. 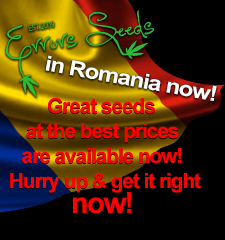 The new rules also give clearer definitions of “micro-cultivator” and “micro-processor”, restricting plant canopies to 200 square meters for micro-cultivators, and placing an annual limit of 600 kilograms of dried plant to be produced by a “micro-processor”. Business dealing with marijuana is rapidly developing by states that have recently legalized the plant which is not only the product for smoking. Food that is made of cannabis is in great demand. Mechanisms of perception of psychoactive and other substances in cannabis are quite different if it is eaten or smoked. The fact is that in the process of digestion your liver communicates with tetrahydrocannabinol, and at the output there is another compound which is lighter and it penetrates faster through the blood-brain barrier. 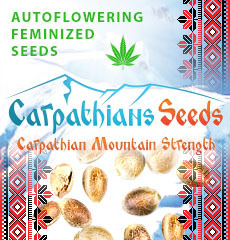 Therefore food that is prepared of cannabis may compete with the traditional way of its using. The impact is more powerful and long. When smoking, active substances do not pass through your stomach and liver, they are adjudged directly into the bloodstream through the lungs. The smoker “gets high” faster, but the action is shorter and less intense. The strangest thing is that when smoking your circulatory system absorbs about 60% of psychoactive substances, and in oral use it is maximum of 10-20%. 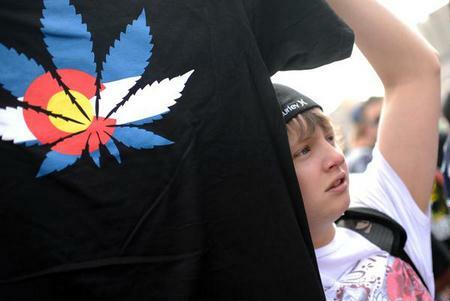 But as the liver “modifies” normal tetrahydrocannabinol, anyway the food prepared of cannabis is stronger. The effect can last for a few hours! 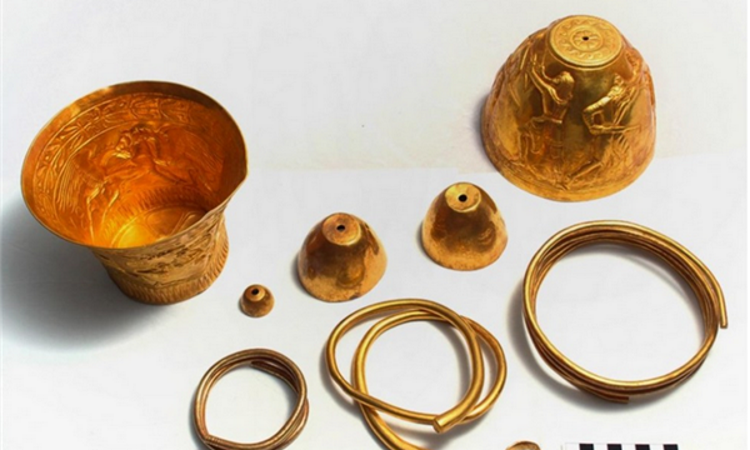 Archaeologists have unearthed a couple of smoking bongs, made of pure gold aged of 2400 years. Ancient accessories were used by tribal leaders for burning a mixture of opium and cannabis. They were found together with a number of other Scythian gold items, weighing about four kilograms. The discovery took place randomly in the south of Russia. There were planned excavation of land to restore the integrity of local transmission lines. After detailing there was invited a group of archaeologists who had unearthed these priceless artifacts. Golden smoking bongs, as well as other items belonged to Scythians, nomadic warlike people who did not build cities or walls, they were always traveling. At that time, Scythians governed broadly, almost all Eurasia, such a vast continent was ruled by nomads. The only Scythian man-made buildings are huge stone massifs, which they put on the grave of a dead comrade. One of such graves represents, though destroyed and buried under centuries-old layer of earth – golden and beautiful all-metal smoking bongs. All other decorations are also similar but in this context we are primarily interested in them. Mounds are located in many countries of Eurasia, there are especially many Mongolian mounds. New York City is going to choose the next mayor and irrespective of who wins marijuana decriminalization would be supported. 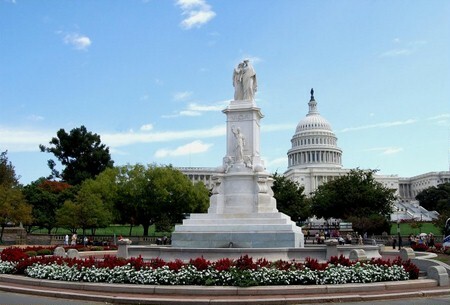 This Tuesday, The District of Columbia city council placed a cannabis legalization bill. This bill would allow the possession of small amounts of cannabis for those over 21 and also would regulate marijuana business activities. Last week Colorado became the first state in the United States of America to adopt rules and regulations concerning recreational marijuana commercial activities. 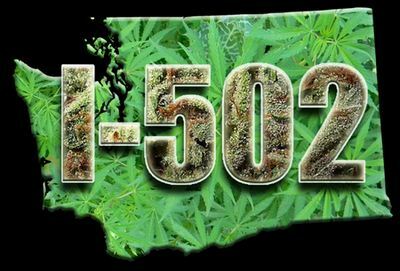 Washington state lawmakers are meant to limit growing marijuana industry and want to minimize the space for cultivation of recreational marijuana at 2 million square feet. 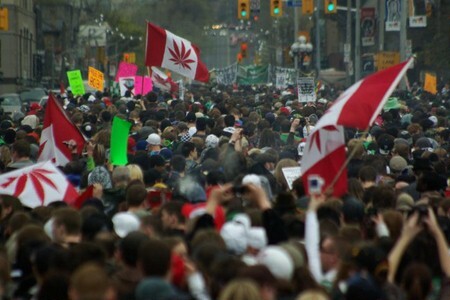 A Forum Research poll has demonstrated that Canadian people would like the country`s marijuana laws to be reformed.